Mark Twain, in an unsent letter to Bayard Taylor, June 10, 1878. Author: Mark Grannis. 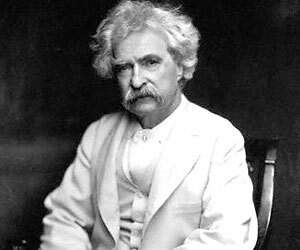 This entry was posted in Liberty QOTD and tagged Mark Twain, tyranny of the majority.